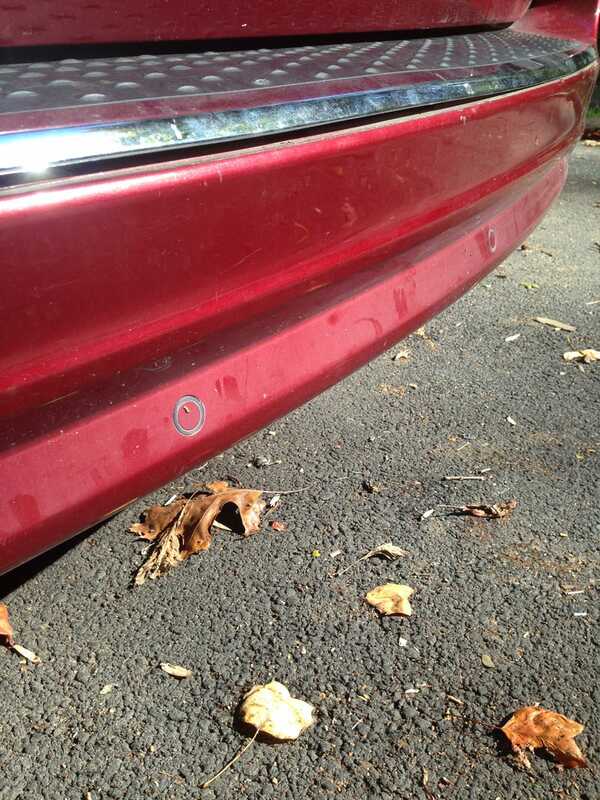 Bumper Repair in the DC area? A kid pulling out of the local high school decided to test out the bumper of the van, breaking the step plate, leaving a bunch of scratches and some small areas of broken paint. Does anyone have some recommendations for mobile bumper repair in DC? I’d like to keep the factory finish and avoid getting a new bumper cover as those always look bad, plus I want to keep the costs low since the kid has been polite throughout the process and is trying to pay for the damages out of pocket. I’ve heard good things about Saint Auto Paint - has anyone used them?